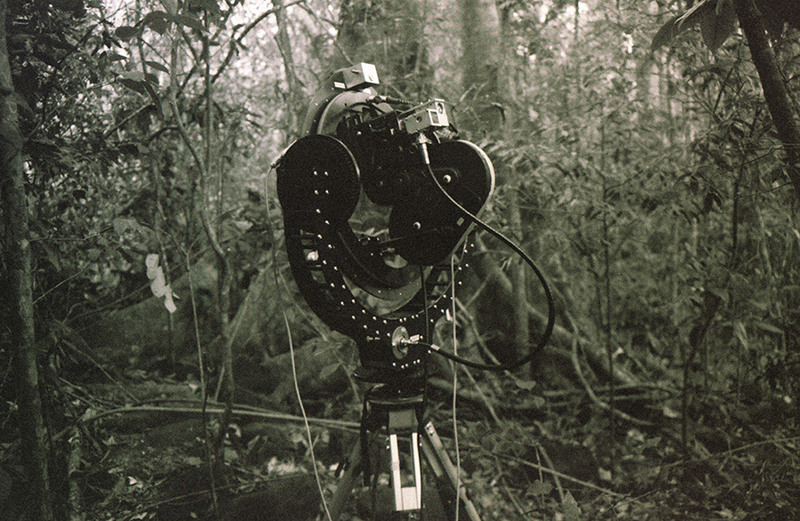 Spiral Forest was shoot with a custom made gimbal. 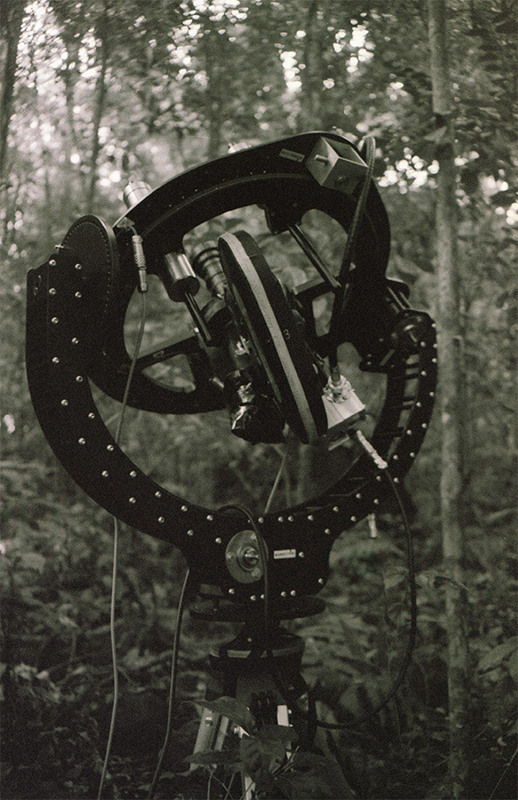 The gimbal is a very primitive mechanism, composed of 3 hinged rings, each one inside the previous, allowing rotations in any axis. 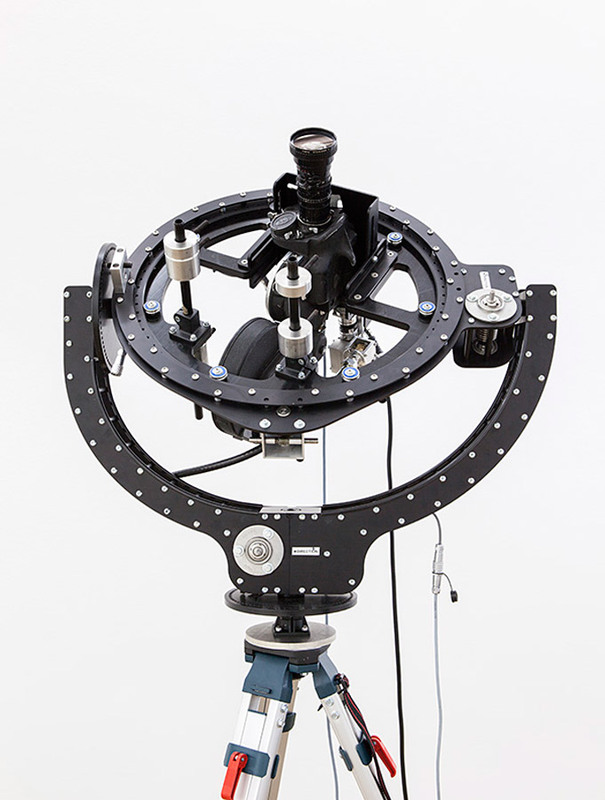 Its been used since antiquity in gyroscopes or armilar spheres, and became itself both a model of the universe and the atomic structure. 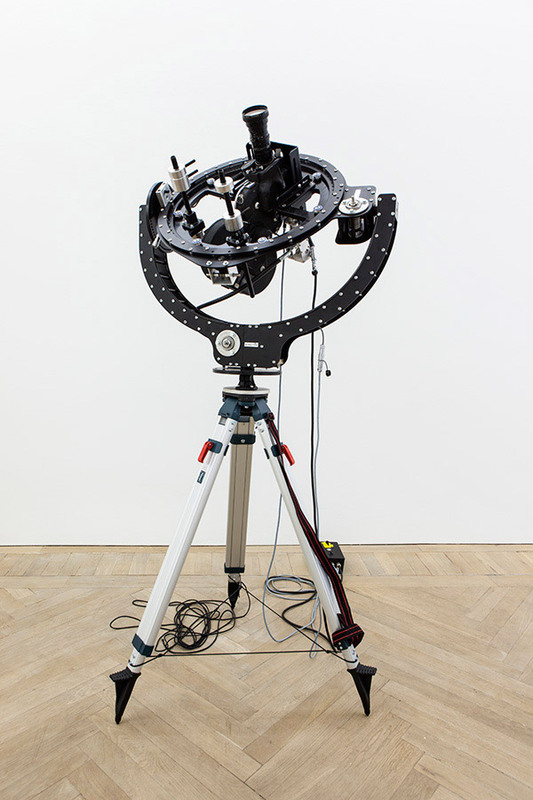 The main specificity of this machine was that its movements are powered with the same motor that makes the camera film, making filming and moving indisociable. 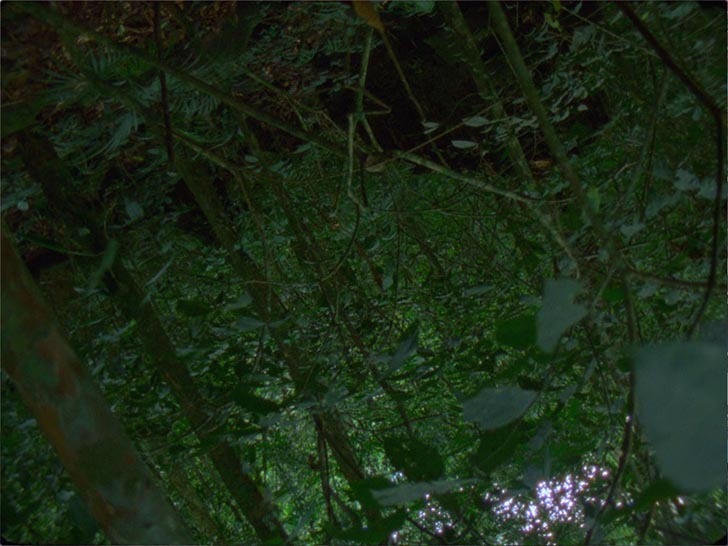 when you turn on the camera and the film started to roll, the camera itself started to rotate, in a planet that is also spining, revolving arround the sun in a whirling galaxy. 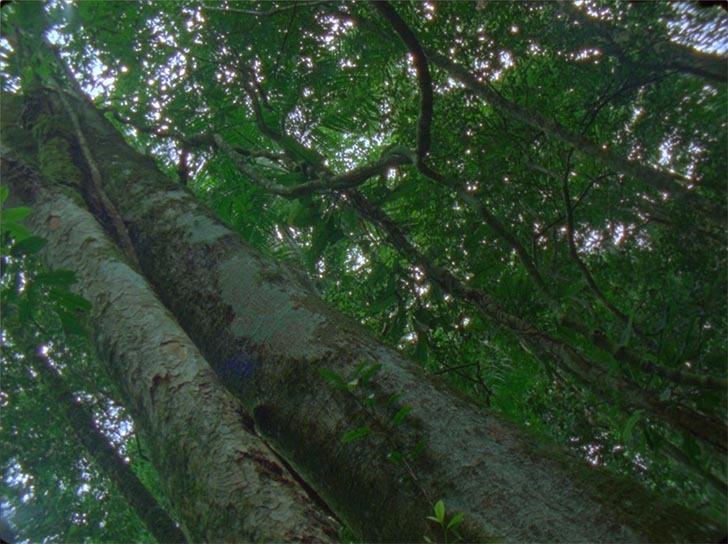 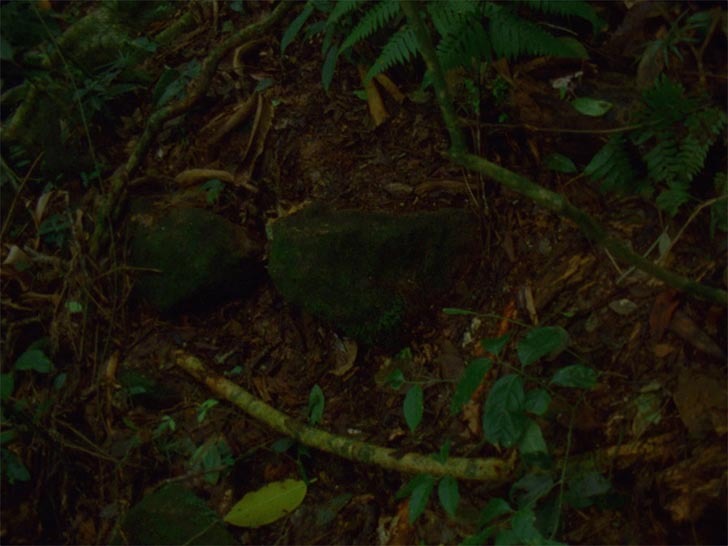 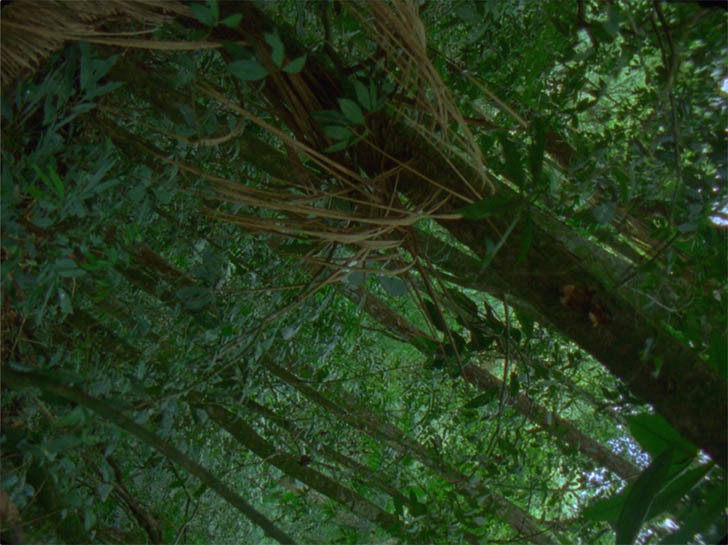 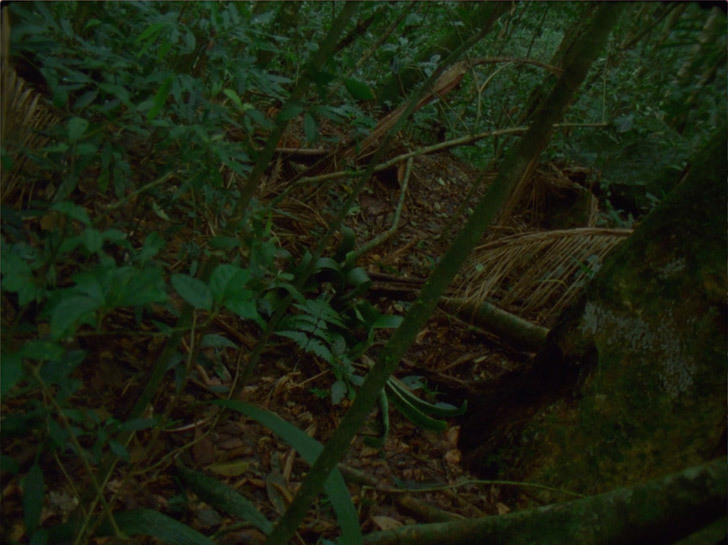 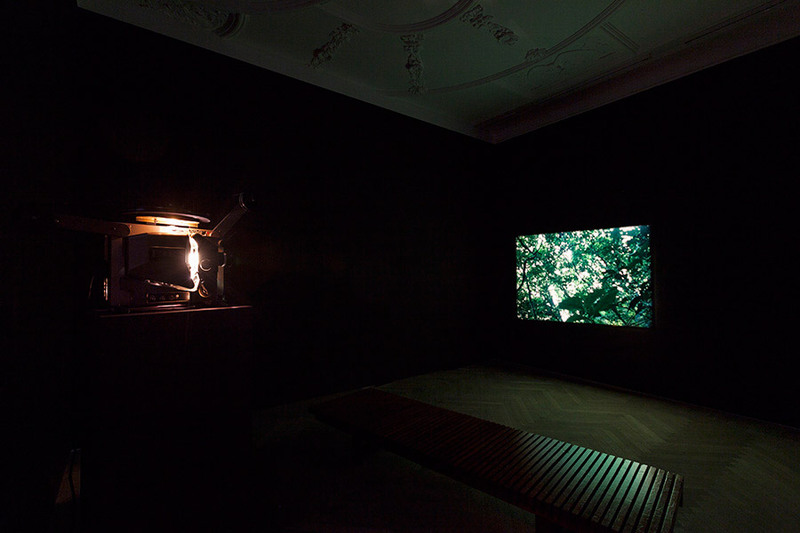 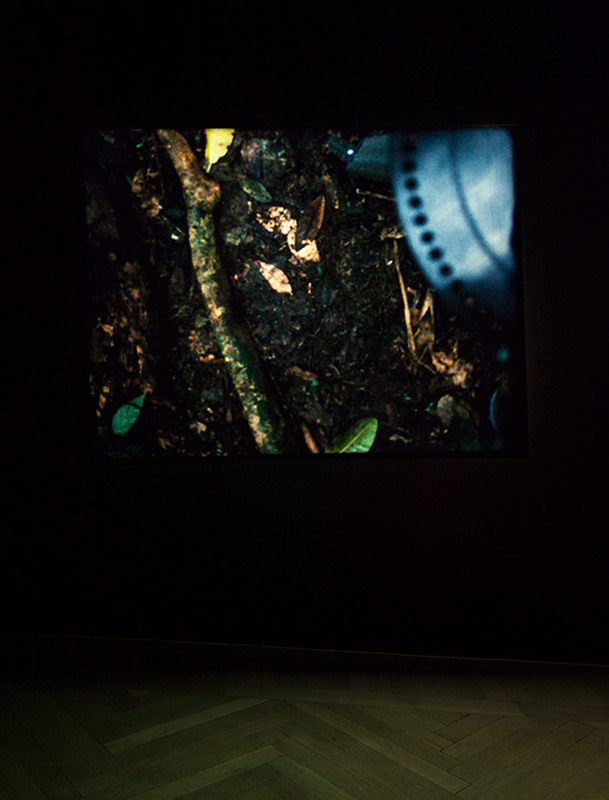 The Chiasmic Entanglement between the viewer and the image turns upside down our bodies, making the phenomenological apprehension of the film at the same time physical and mental, disolving oneself in the complexity of forms of the branches, trunks leaves and vines of the forest.